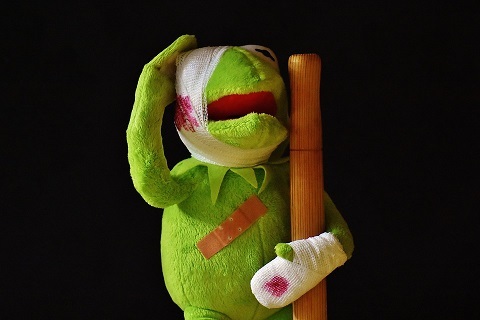 As a tax lawyer, personal injury attorneys ask me whether the non-economic damages from a tort claim are excludable from taxable income, under 26 USC § 104. The most recent inquiry came regarding an award from a hospital near both Orland Park IL and Joliet IL. Internal Revenue Code Sec. 104(a)(2) allows an exclusion for the amount of any damages received on account of personal injuries, whether by suit or settlement agreement. 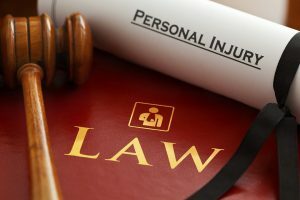 “Personal injury” is not defined in the Code, but Regs. Sec. 1.104-1 (c) specifies that the taxpayer’s claim must be a tort-type claim. Therefore, if an IRS attorney were to challenge the exclusion of these non-economic damages from gross income, this would be the basis of his or her argument. 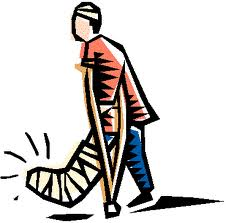 Any damages awarded for a specific tort (in this case, physical injury) must first be defined as that specific tort. Two of the basic elements of any tort is causation and damages. To exclude a settlement recovery (or any portion thereof) from taxation under section 104(a)(2)’s “physical injury or sickness” exception, the taxpayer must show that the settlement payment was received “on account of personal physical injuries or physical sickness.” The key to excluding settlement proceeds from gross income under section 104(a)(2) is establishing that the taxpayer suffered observable or documented bodily harm, such as broken bones, bruising, cuts, swelling or bleeding. The injuring party must acknowledge that there was a physical injury so that both causation and damages may be defined in the settlement. If a settlement is “blind” as to the type of damages incurred, in that it does not specify that damages were for actual personal physical injuries or physical sickness, then the settlement proceeds will likely be includable in Gross Income. On another note, the application of Sec. 104(a)(2) to damages proceeds because of discrimination statutes is usually taxable as well. These damages are called punitive damages, which are awarded to the victim of a tort to punish the wrongdoer. Sometimes these damages are awarded by a court. Sometimes they are part of a settlement out of court. The general rule is punitive damages for most personal injury claims, whether or not physical, including those for discrimination, are not excludable from gross income. Again, the damages must be associated with personal physical injury and/or physical sickness to be excluded from income under Internal Revenue Code §104(a)(2). There are other exceptions. If you need IRS audit help related to personal injury claims, please contact us directly. Our contact information appears below. TAX LAW OFFICES – (312) 212-1000. We can help you reach a tax resolution!